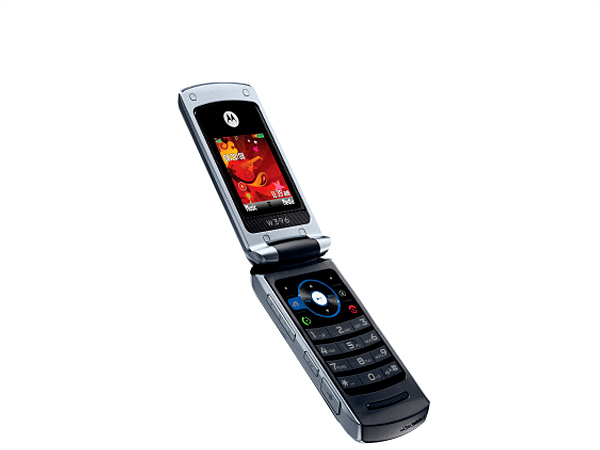 The Motorola W396 is the new entry level flip phone from Motorola. For more on this phone and its complete coverage check out our review. 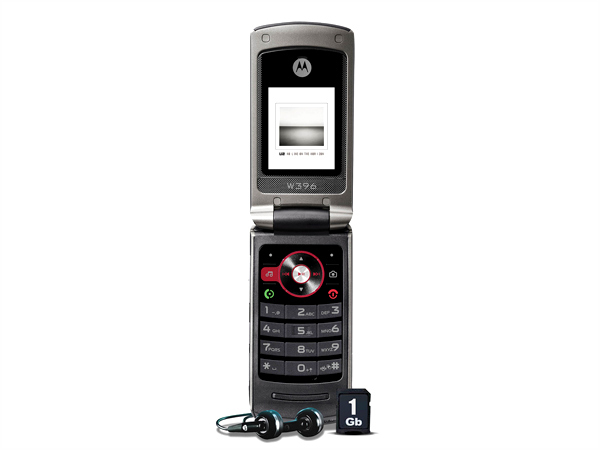 The Motorola W396 with a clamshell form factor is the new phone from the company in the MotoYuva category. The phone is stylish and sleek and comes along with basic features. The phone features a camera, mp3 player, FM radio and comes with a decent price tag that could satisfy many. The phone sports a clamshell form factor with a clever design and feels that gives a good grip in the hand. The colors are black inside and have a red outlining on the outside. The phone also has a touch of metal finish to its body. The flipping action is safe and sturdy. The phone stands at 95x45x17mm and weighs about 94g which makes it very easy to slip through any pocket size. The screen on the phone comes with 128x160 pixels and measures 1.8 inches. The screen is capable of displaying 65K colors. The screen is small but matches the form factor and does a decent job for the affordable price. The keypad is well laid out and is well distributed on the phone. Typing fast may not be so easy but they match up for a decent performance. The D-pad is large and takes quite a space on the keypad layout. The camera on the phone is a VGA with 640x480 pixels and does not do any wonders. A camera of 2 megapixels would have been appreciated in this age but with the price tag that W396 appeals with, VGA is justified. The camera interface is not vanilla and does not have any extra features nor effects loaded with it. 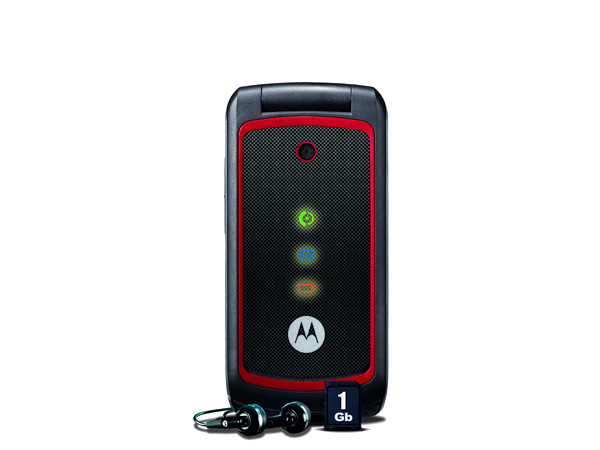 On the memory front the phone comes along with storage up to 1000 entries and includes an expansion slot. The expansion slot can be upgraded to 2GB. The phone has a good FM Radio and comes along with RDS. On the communication front the phone is a dual band phone with support for GPRS only. It does not support EDGE or 3G. Sadly there's no Bluetooth on board either. For connectivity the phone features the USB v1.1. 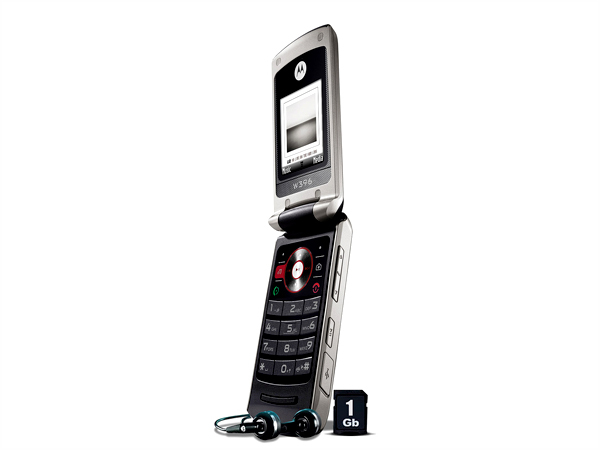 The phone has a MP3 Player which features the Imelody , MIDI , MP3 , AMR formats. The audio quality is decent and is good enough for casual listening. The battery on the phone is good and gives a talk time of 9 hours with a stand by time of 400 hours. Overall the phone is an entry level gadget appealing the section of crowd who would just want a phone to get connected and do not expect anything more from a handset.